Looking for something to do this weekend? Then you have to check out this pop-up for our puppy pals and canine compadres! 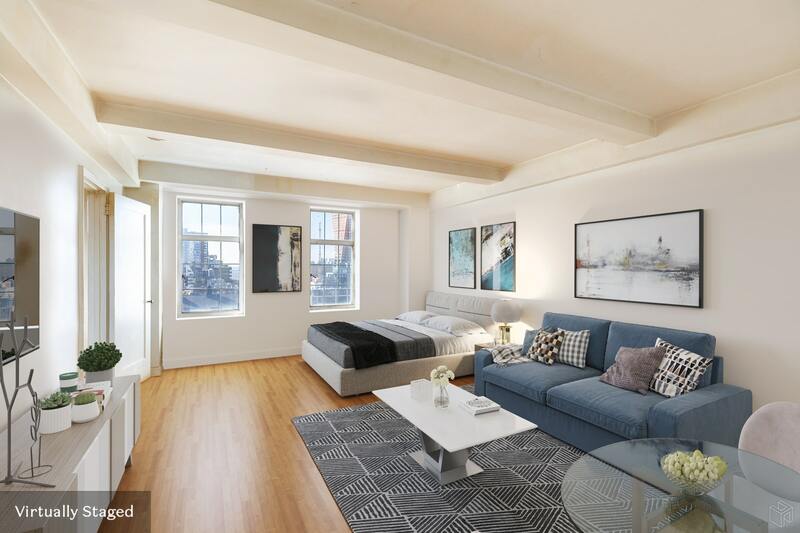 Since it is located in the West Village you might as well also check out the Chelsea area where my newest listing is located. Human’s Best Friend, an immersive, dog-centric indoor playground for dogs and their human friends, has opened its doors in the West Village to the two- and four-legged and this weekend will be the last weekend that you can go and visit them. You and your doggo can roam around a series of rooms like the technicolored Backyard, the stylized Dog House, The Toy Pit, The Water Bowl, filled with blue tennis balls, and The Bone Yard, which will have tons of bones your best friend can choose from. Each room has been curated by the Livesight design firm (behind the Museum of Ice Cream and Refinery 29’s 29 Rooms) to provide a frolicking good time, according to founders Brian Tovar and Jason Sherwood. The pop-up will offer a chance to meet rescue dogs who are available for adoption through local pet rescue groups and raise money for them. Ten percent of the profits will go toward Second Chance Rescue, Animal Haven, Bideawee, Rescue City, Badass Brooklyn Rescues, The Sato Project, Muddy Paws and Hearts and Bones. Tickets are $29 per human and $39 if you bring along your dog at humansbf.com. Human’s Best Friend at 15 Seventh Ave. will be open through Nov. 12, Wednesdays and Thursdays from noon to 9 p.m. and Fridays through Sundays from 10 a.m. to 9 p.m. Looking for a permanent place that will give your pup room to play? Check out 465 West 23rd Street. On the 14th floor facing south in the Pool Building, you won’t want to miss this. With views straight down the 10th Avenue corridor to the river you’ll also take in the rooftops and gardens of Chelsea’s most coveted landmark district. Our landscaped roof deck offers lounging and dining options with spectacular 360 degree city and river views. A life that your dog would love! Next reading Is Chelsea the best NYC neighborhood? Absolutely Yes!